When you’re building a new barn, you have a few demands: quality construction, attractive style, and a fair price. That last one sometimes gets people a little tripped up, though. When it comes to an investment like this, you don’t want to cut corners. 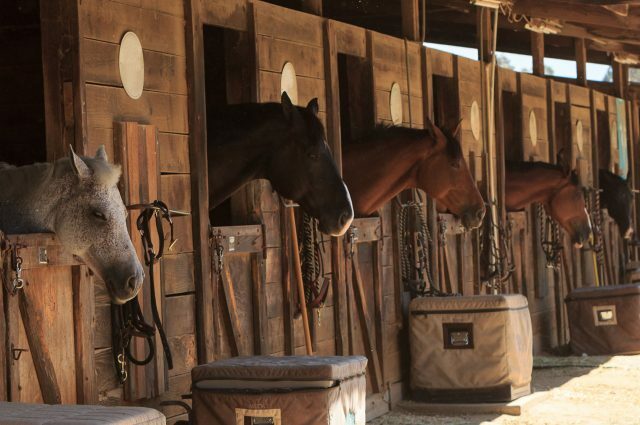 For example, cheap horse barn kits offer you a full structure at a fraction of the price — but there’s a lot most farmers or equine enthusiasts don’t know about them. At J&N Structures, we have decades of experience building the modular barns that provide a lifetime of reliable performance and style — at a fair price. We’ve seen the downsides of these equine horse kits time and time again. 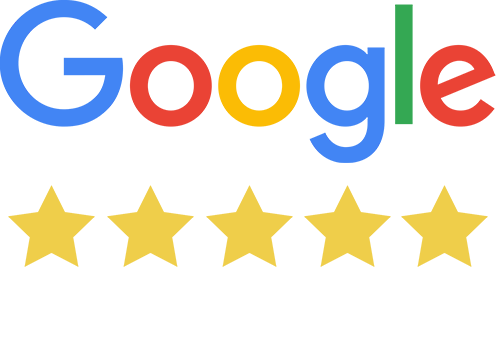 Read our blog to learn how the great upfront price can actually end up costing you MORE — as well as give you a massive headache for your trouble. Equine barn kits are pre-packaged bundles of lumber and materials sold with blueprints for building your specified barn. Once your kit is delivered, you follow the instructions to build it — kind of like a Lego set. This lets you get a bargain price on the barn you need — as you cut out the labor cost by only purchasing the materials. In theory, this is a great idea. In practice, cheap horse barn kits let you down. Install Issues — When you buy a horse barn kit, you’re basically signing up for a second job as a horse barn builder. These budget-priced kits only include the raw materials and the blueprints — actually building the barn is up to you. Oftentimes, homeowners think they can build it on their own but end up needing to call in a contractor, which ultimately skyrockets the project cost. Material Problems – Since these kits are packaged before anyone makes a purchase, they often sit on lots and in drop yards for long periods of time. Some buyers report that as a result, the materials show up dirty or moldy from the time outside. 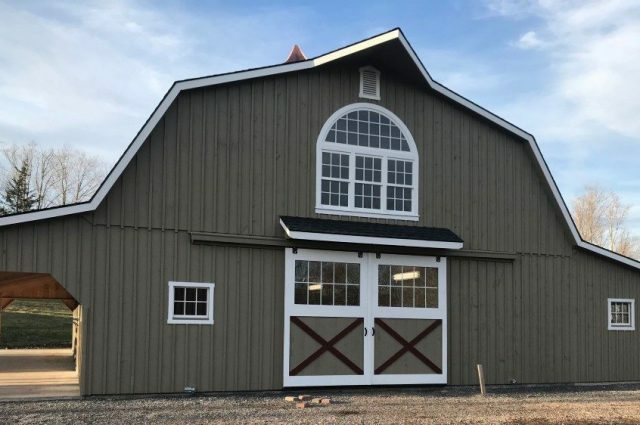 When you buy a custom barn from J&N, you can count on your barn pieces being assembled for you in one of our workshops — not being left outside for months. Costly Mistakes — Even if you are a skilled hobby builder, putting together a custom barn is no small feat. Although saving money on labor is good in theory, we often hear from people who make mistakes installing their barns and end up needing to buy extra material or bring in an emergency contractor for backup. Both of those really undermine the savings you’re after. No Site Preparation — When you work with J&N, you have a turnkey experience. Not only do our dealers deliver and build the barn for you, but they also prepare your site as well. When you’re calculating the price of your cheap horse barn kit, remember that excavating and preparation services aren’t included. Less Custom Options — As we said, we build our structures custom-tailored to match your needs and your budget. When you work with us, you can design almost any structure, big or small, one story or two. When you buy a barn kit, you get what they’re selling with far less choices or custom touches. See our large horse barn designs. When you work with a custom barn builder, you get the structure you want and need without lifting a finger. When you buy a barn kit, the best case scenario is that you break-even after hiring your contractor or building it yourself. Worst case scenario, you go through the barn kit hassle and end up PAYING more. When it comes time to invest in the barn you’ll use for decades, you want it to be built right and you want it to be easy. That’s why farmers and equine enthusiasts alike prefer to have their barns delivered and built on-site — rather than settling for a pile of lumber and several weekends of back-breaking work. 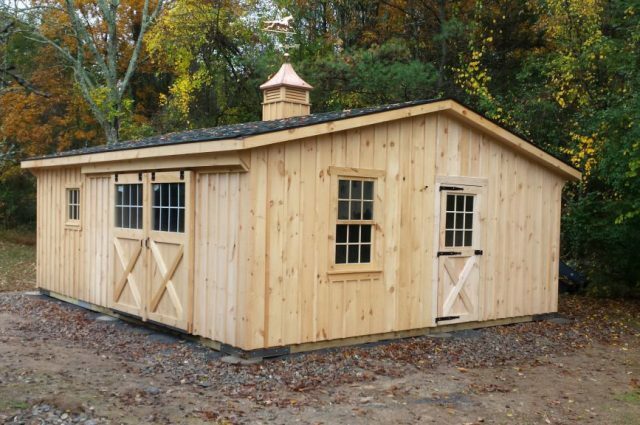 Learn about how to get a barn on a budget — without buying a horse barn kit. 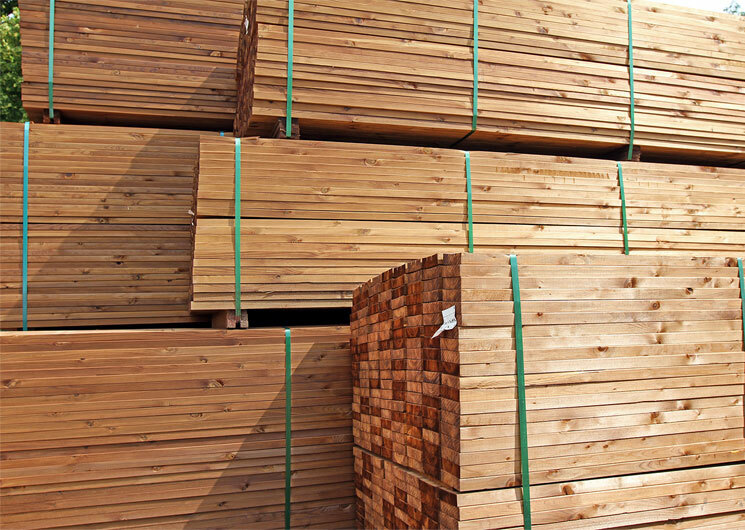 When you’re ready to discover your options and get your prices, the first step is finding your J&N Structures dealer. 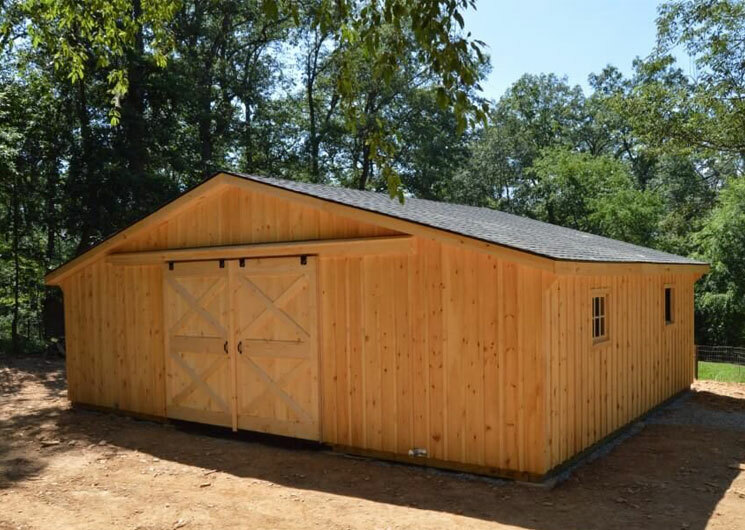 We sell our barns, modular garages, and other storage sheds nationwide through our dealer network. Enter your zip code and start the conversation today! Get Your Modular Barn Quote! Ready to get your quote and start designing your barn from J&N Structures? Enter your zip code and get connected with a local dealer right now!